The incident happened in Kilbarrack, Dublin last Friday night. GARDAÍ HAVE LAUNCHED an investigation after three males reportedly entered a home with hammers and assaulted a man. 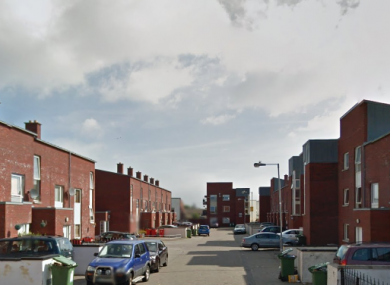 The aggravated burglary and assault happened at a house in St Berachs Place in Kilbarrack, Dublin last Friday at around 11.40pm. Three males entered the house reportedly armed with hammers and assaulted a man in his 40s, according to gardaí. The injured man was taken to Beaumont Hospital with serious injuries. Email “Man seriously injured during reported hammer assault in Dublin”. Feedback on “Man seriously injured during reported hammer assault in Dublin”.